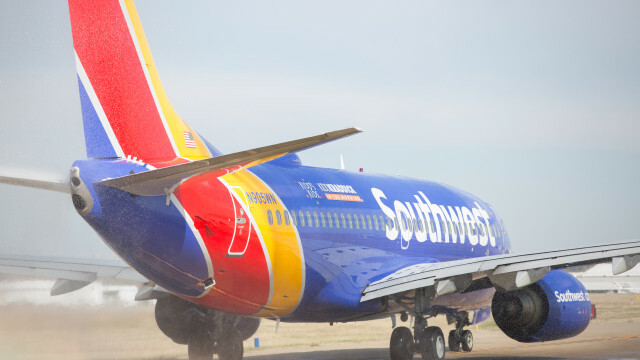 Southwest Airlines announced Friday it will add nonstop service to Tampa beginning in early January. The airline, which accounts for almost half of the commercial airline flights out of Lindbergh Field, said the new route will debut on Jan. 8. The nonstop flight will leave at 12:45 p.m. weekdays and arrive in Tampa at 8:05 p.m. There are also nonstop flights on weekends. 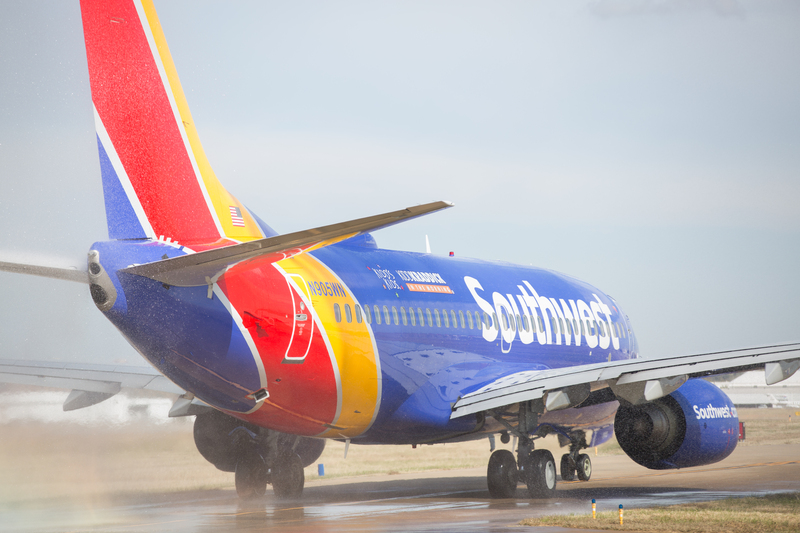 Southwest also announced new flights between Des Moines, IA, and Phoenix, and between Fort Lauderdale and New York.